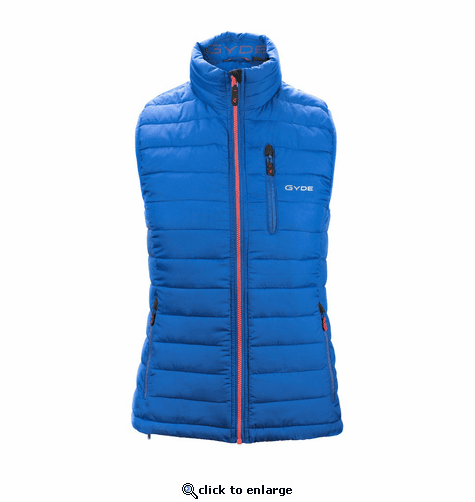 The new Gyde Calor heated vests are a new spin on an old favorite. The Gerbing heated puffer vests and jackets have been a best seller for years and this new and improved version is sure to keep you warmer and more comfortable than ever before. When paired with our patented heated technology, Calor filled garments are a great way to stay warm during any outdoor activity and will last from season to season. Gyde Calor Filled products are made from synthetic fibers that are arranged in different sized filaments which mimics down's lofty clusters. The short staples are extremely soft and airy, while the continuous filaments are less compressible and are not prone to tearing or clumping. The combination of the two fibers intertwine and create dense, warmth-trapping air pockets, and retain their shape more consistently over time. 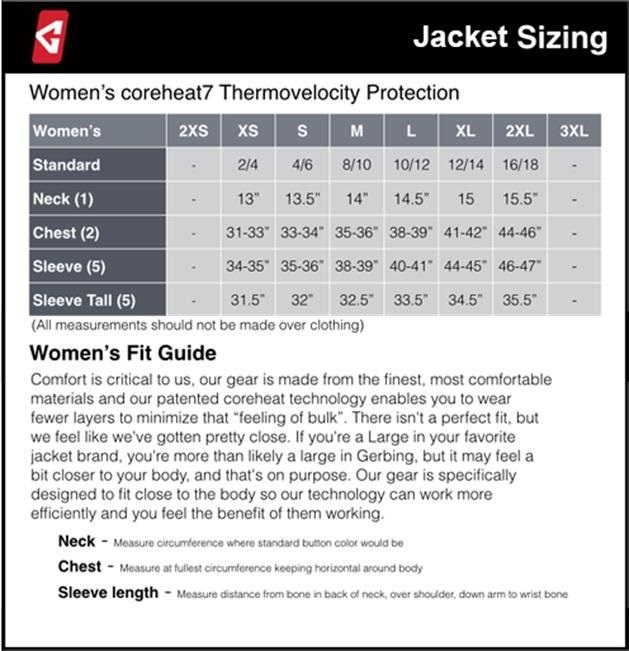 These synthetic fibers are packed into a double layer of apparel baffles to provide added warmth and insulation to help keep fibers from excepting through the shell and maintain the heat inside the garment. The light synthetic insulation is protected by a durable nylon shell fabric that is finished with a water & wind resistant treatment to shed moisture on contact. In 1975, a motorcyclist rides to work at an aeronautical machine shop. It's cold, wet, and blustery. The faster he goes, the colder he feels. The machine shop owner and engineer is inspired; Gerbing heated clothing is born, the forefather of GYDE. Gyde was engineered to take the patented Microwire technology of GERBING and develop it into portable and rechargeable lithium Ion battery powered gear. The result is premium heated apparel with countless applications in all aspects of life today.